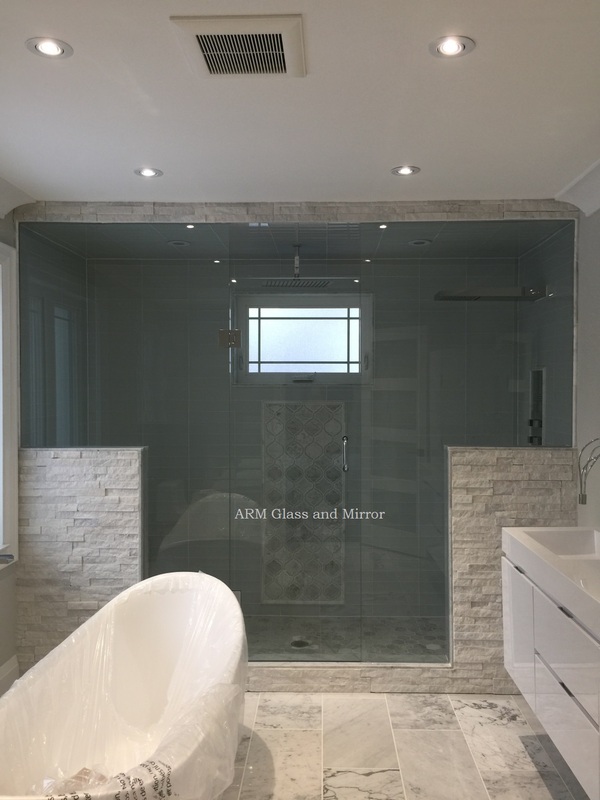 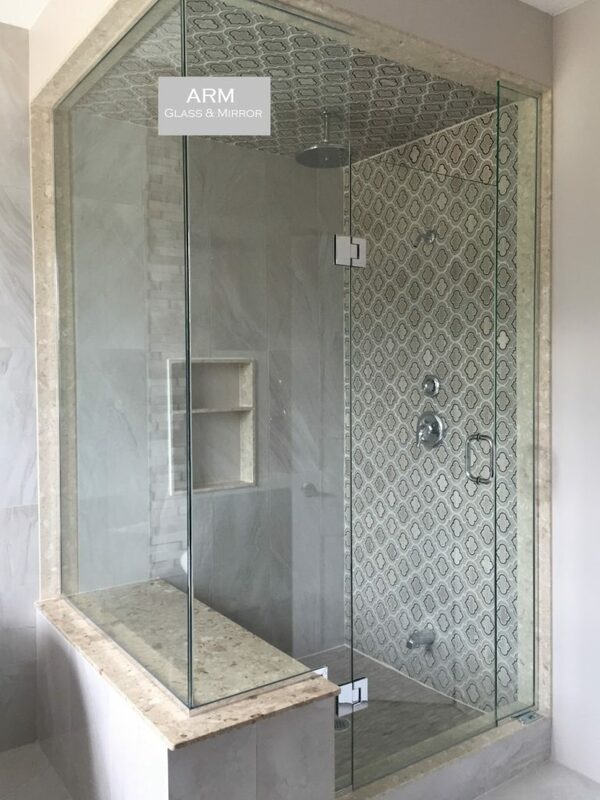 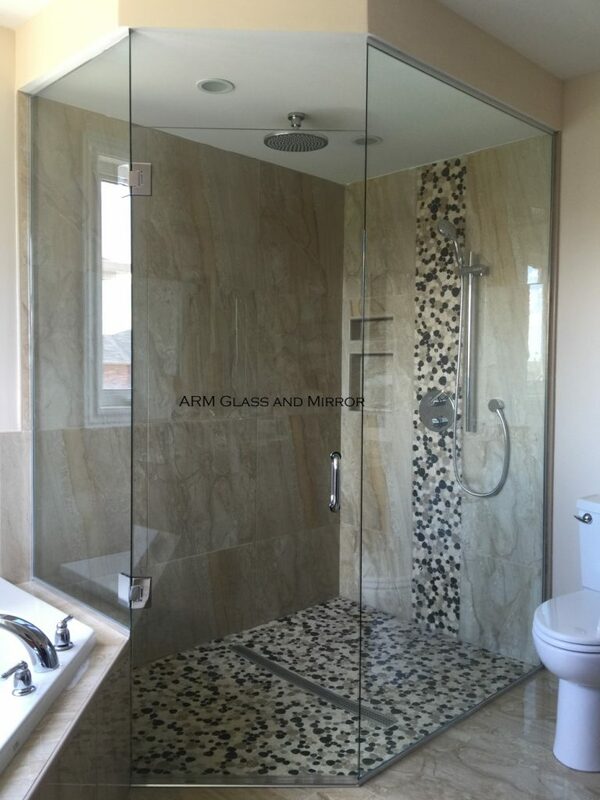 Glass Shower Doors are elegant and functional for any bathroom. 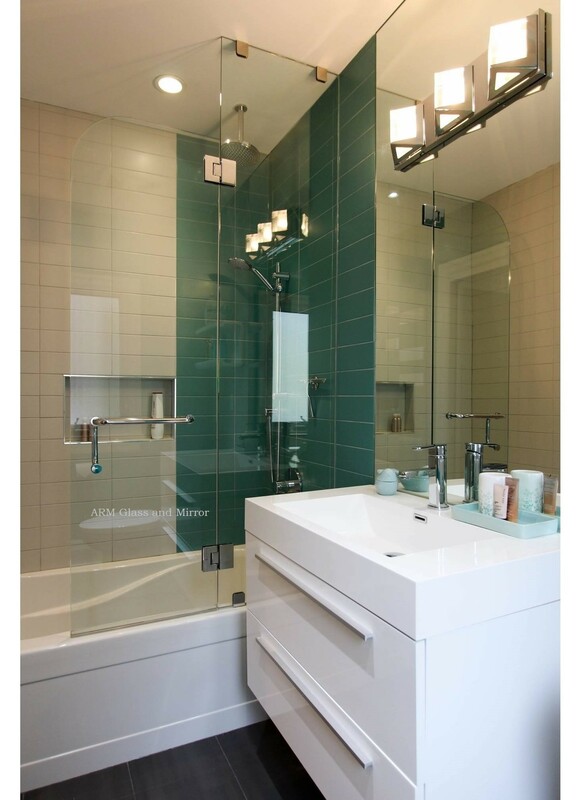 Whether you also have a bathtub or just this area, your décor will be functional and chic. 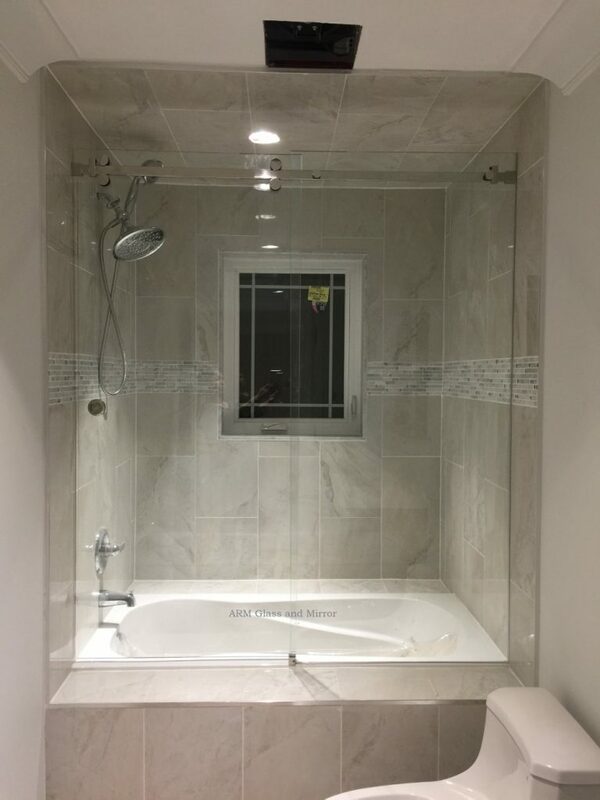 It will also give your bathroom a modern appeal and it will give you the possibility to efficiently use the space you have available. 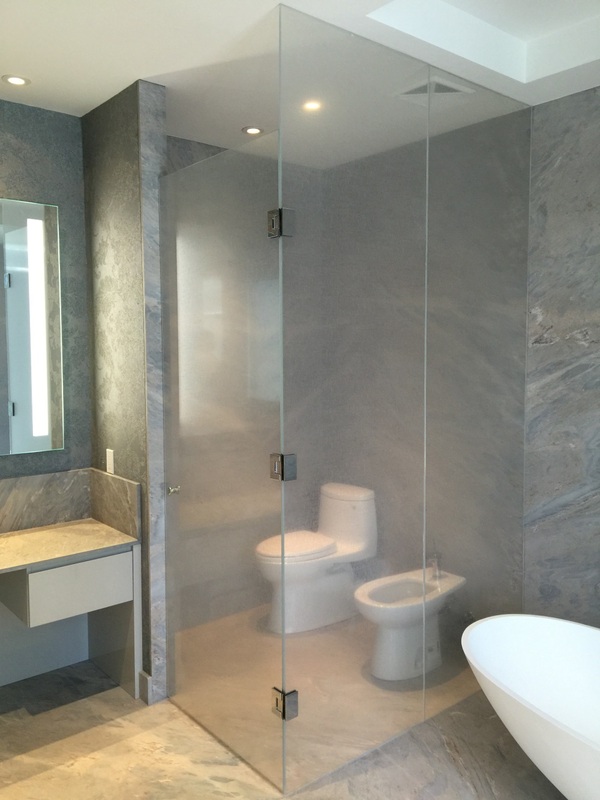 There are two types of doors, framed and frameless. 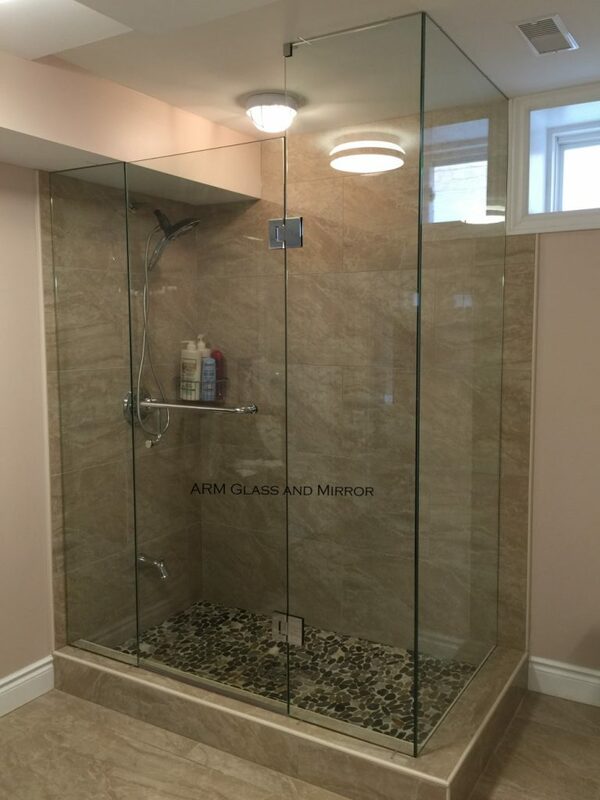 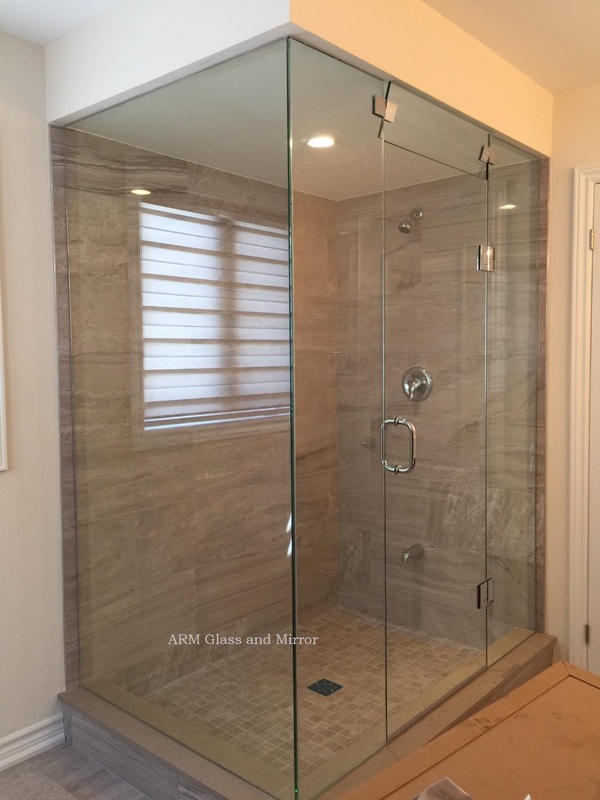 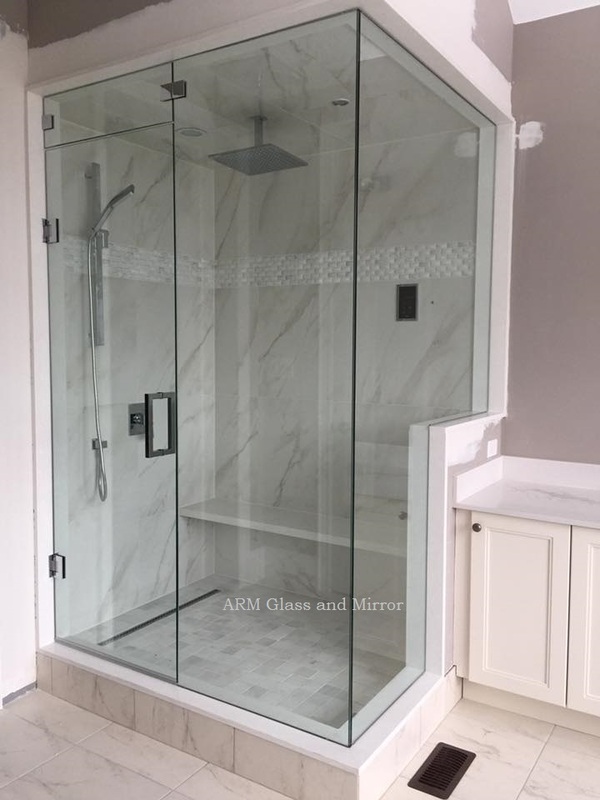 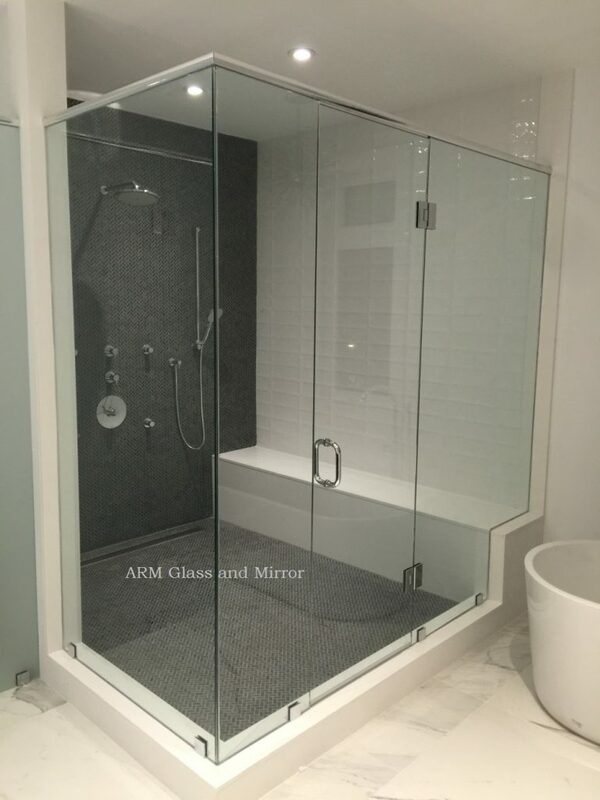 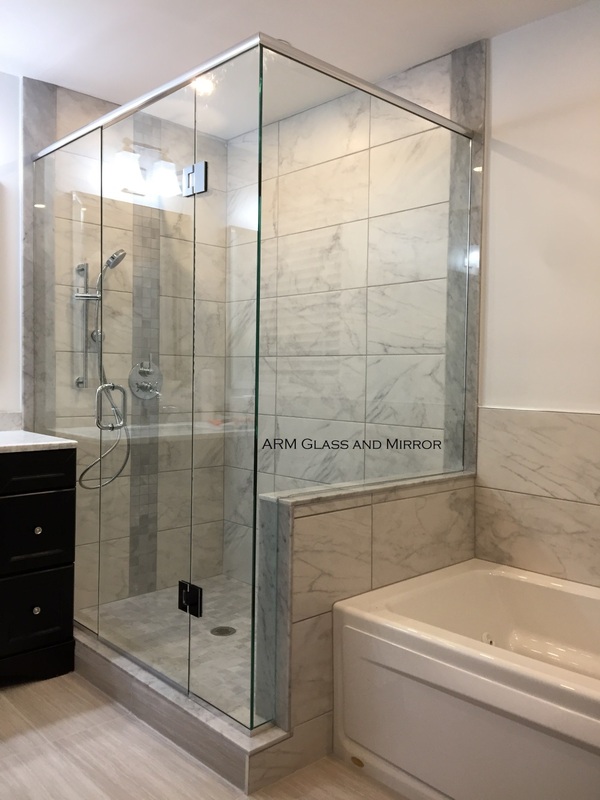 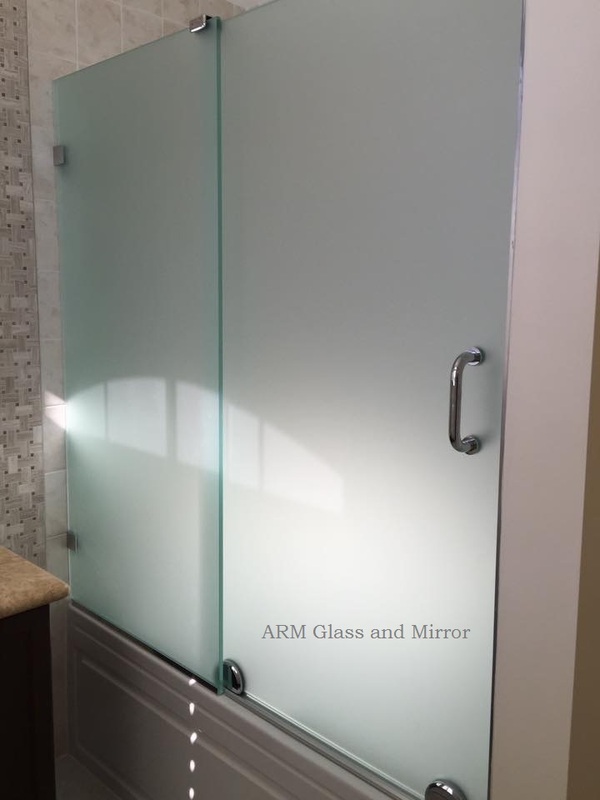 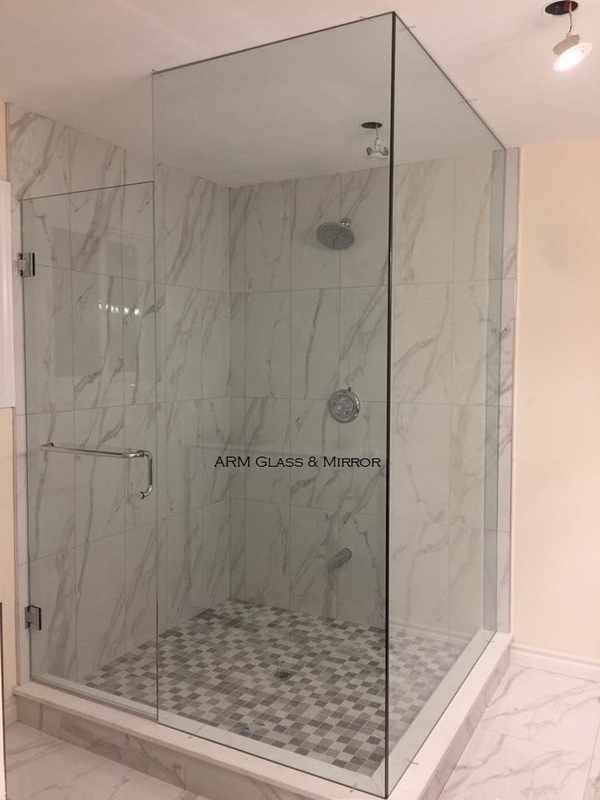 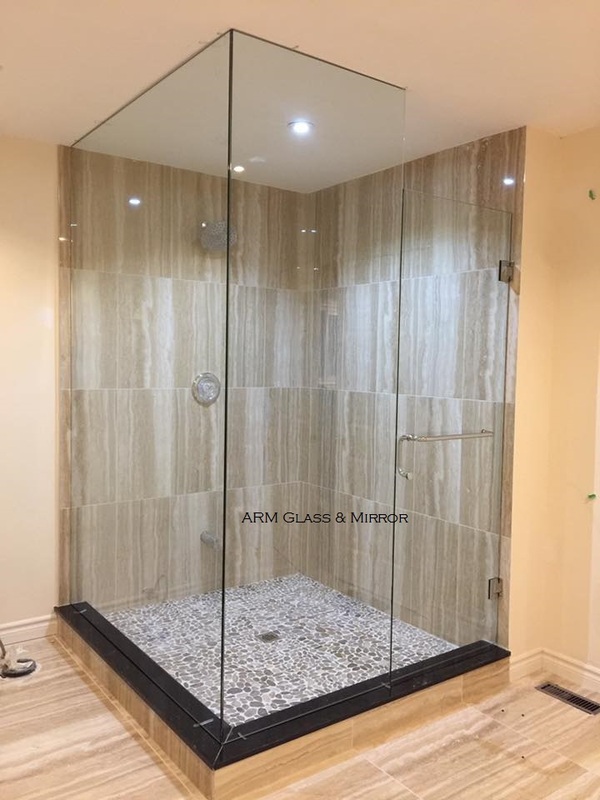 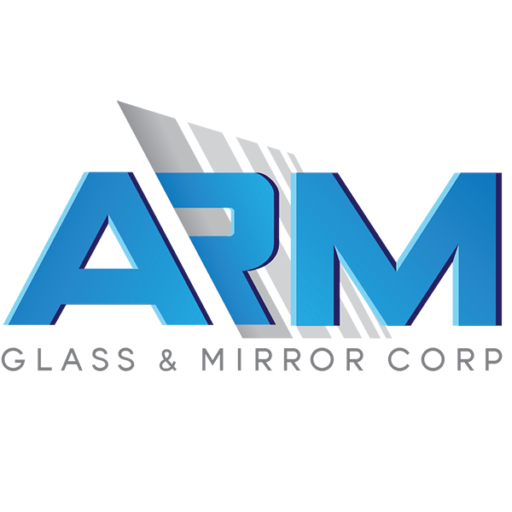 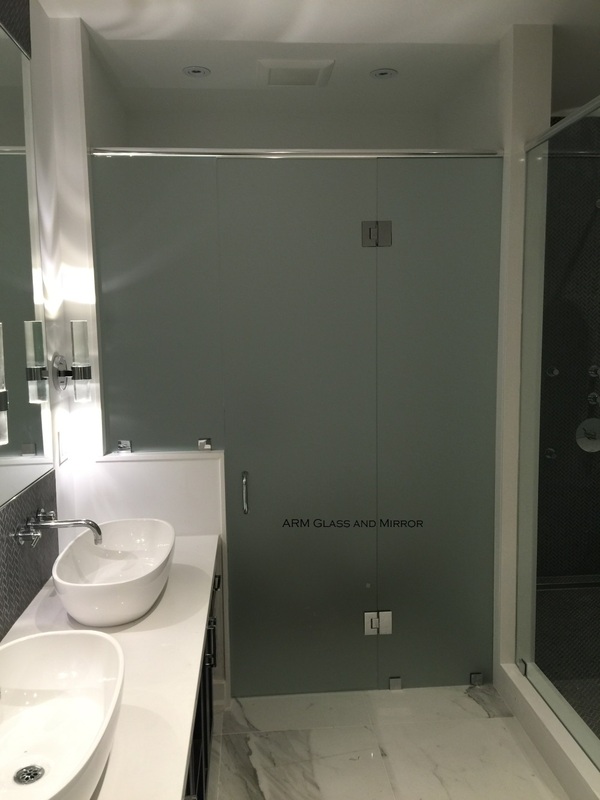 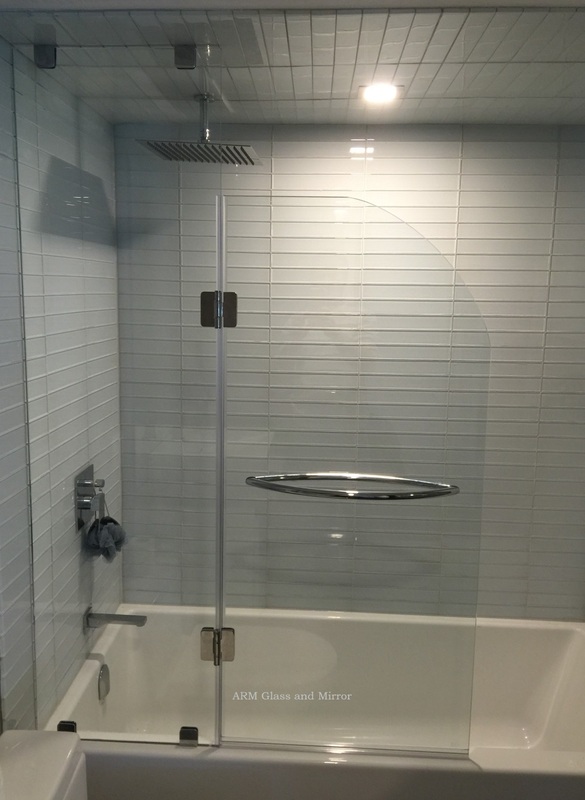 Arm Glass mostly offers frameless as Frameless shower doors are more modern. 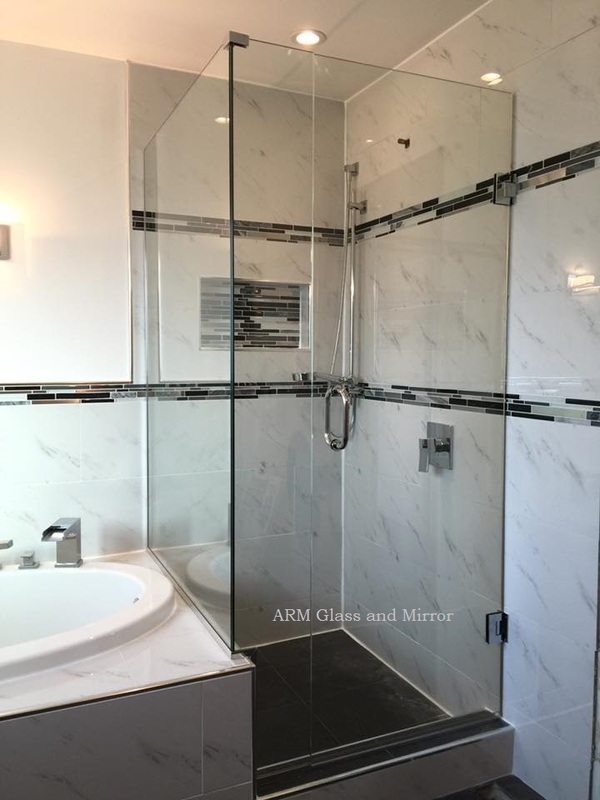 They are easier to clean and care for and they’re usually appreciated in modern and contemporary interior design for their simplicity and ability to create a sense of spaciousness. 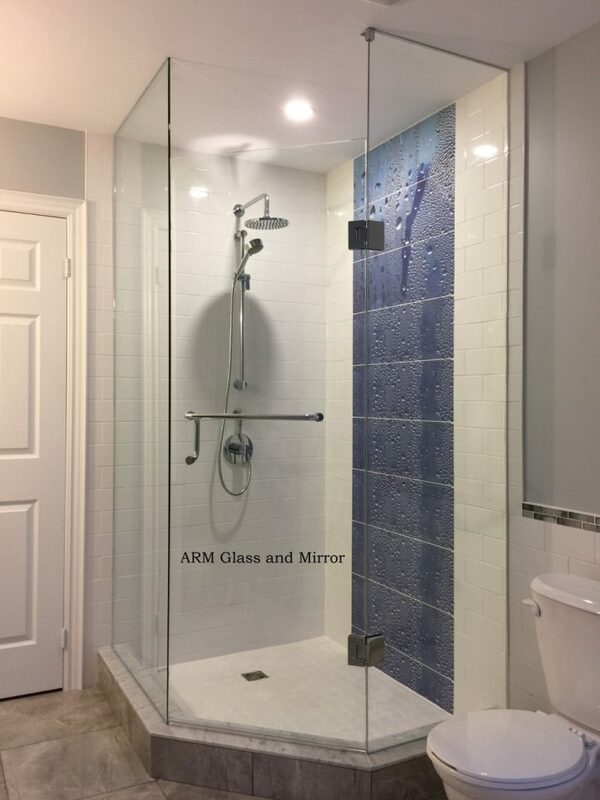 They are ideal for small bathrooms.